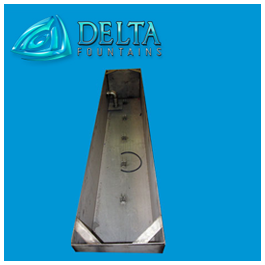 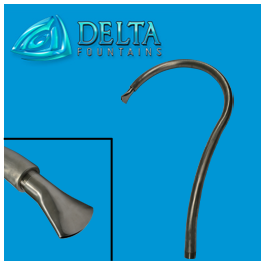 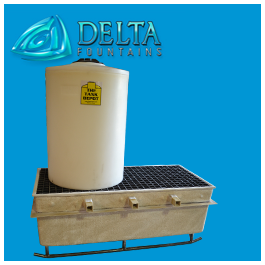 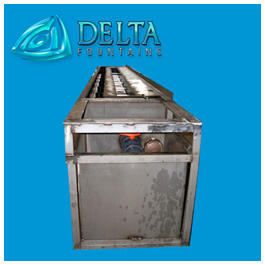 Delta Fountains’ Custom Stainless Steel Basin is constructed from type 304 stainless steel. 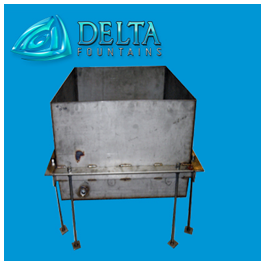 These basins can be fabricated to any shape and dimension necessary to fit job specifications. 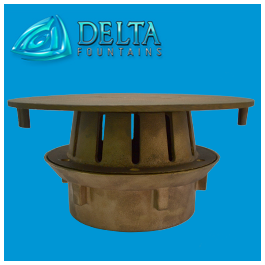 Basins are made to hold water, plumbing components, nozzles, fountain lights, pumps, connections, and more. 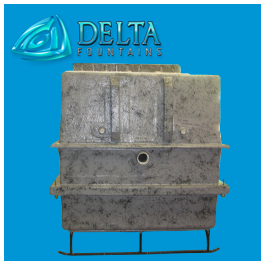 You can request basins be left as-is, powder coated, or sand blasted to your specifications. 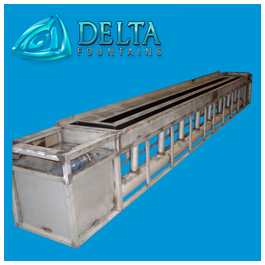 Basins may arrive plumbed, wired, and ready to install as a kit on-site or carefully packaged and requiring some reconnections, depending on coordinated shipping discussions. 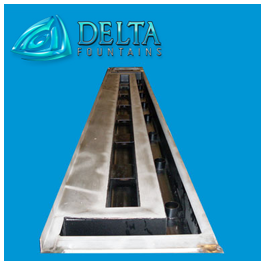 For more information about basins, contact us today.